Works for Pet Stop Ultra Elite, Pet Stop Ultra Elite Series 2, Pet Stop Ultra Tuff. Also compatible with the Perimeter Technology Containment System collar and Perimeter Technology replacement receiver for the Invisible Fence systems. 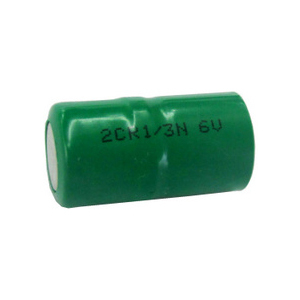 These batteries are individually tested for quality assurance and meets or exceeds industry standards.